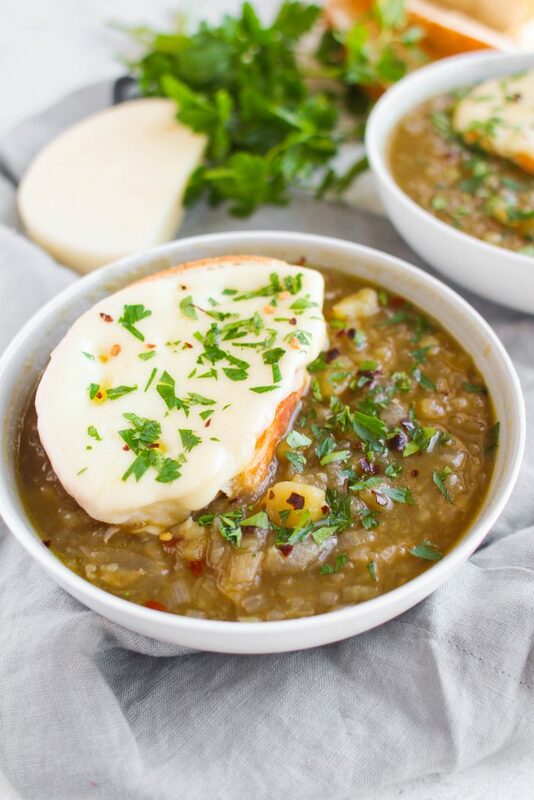 A thick, savory soup from the southwest Calabria region of Italy, Licurida soup is a combination of potatoes and red onion simmered in broth. 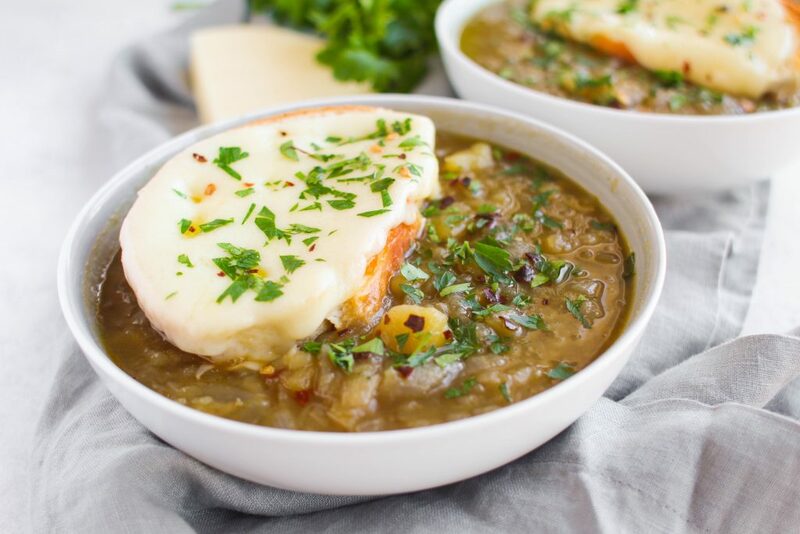 This traditional Italian potato and onion soup is easy to make and filling! I hope you’re having as much fun as I am exploring Italy on our digital tour. So far we’ve tried Pasta alla Norma, Eggplant Caponata, Pesto alla Trapanese, Crab & Parmesan Arancini and Lagane e Ceci. Have you made any of these dishes at home? My favorite so far is still the arancini. You can’t beat crab and cheese! While I was researching the traditional, authentic dishes of Italy, I tried to find foods that aren’t usually made here in the US. Did you know that a lot of Italian foods we eat here aren’t actually eaten in Italy? For example, Spaghetti & Meatballs and Chicken Parmigiana are all American adapted recipes. 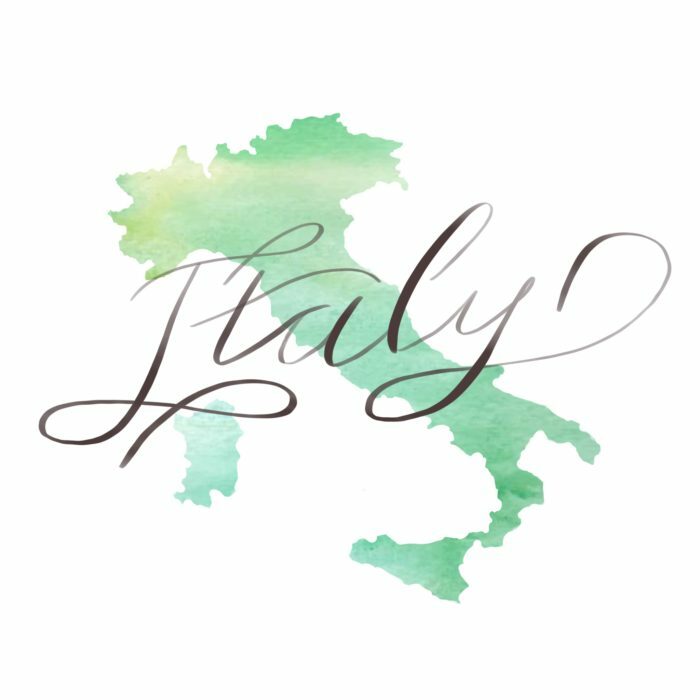 I had to dig deep and use Google translate when I came across a couple of Italian websites with great traditional recipes! One I kept seeing often was Licurdia soup. 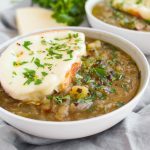 This is a traditional Italian soup made with potatoes and Tropea red onions. I searched all over for the difference between a Tropea red onion and the ones we have here and couldn’t find anything other than the ones in Italy might be sweeter. A quick Google image search shows that they may be slightly different in shape but for the most part look just like the red onions we have here. You may be saying, “Red onions in a soup? Why”? Red onions here in the US are typically served raw in salads. But they’re actually great cooked as well! Large in size, red onions are typically mild and sweet in flavor. This soup only has FOUR ingredients: onions, potatoes, broth and salt. It’s so simple and affordable too! I added a slice of crusty French bread (haha I know, using French bread takes away from our Italian recipe) topped with broiled provolone cheese. A dash of red pepper flakes add a hint of heat! Heat a large pot over medium heat. Add the olive oil and onion. Saute for 4-5 minutes, until the onion begin to soften. Add the potatoes, vegetable broth and salt. Bring to a boil, then reduce to a simmer and cook for 30-40 minutes, until the potatoes are fork tender and falling apart. Use a potato masher or a whisk to break apart the potatoes into very small pieces. Taste and adjust salt if necessary. Preheat your oven to broil. Add the cheese slices to the bread and broil for 2-3 minutes, until the cheese begins to melt. 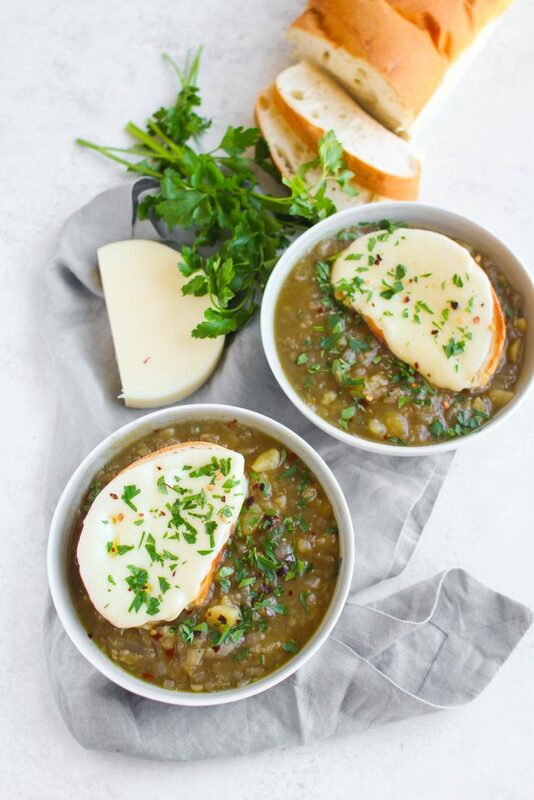 Top each bowl of soup with a piece of cheese bread, parsley and red pepper flakes.